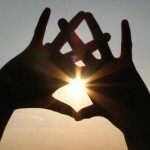 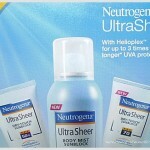 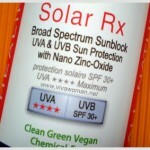 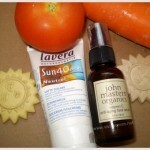 Does your sunscreen contain nanoparticles? 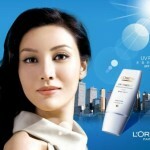 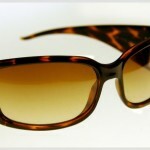 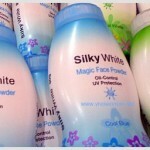 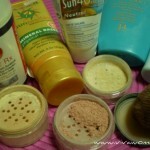 Can powder provide enough UV protection? 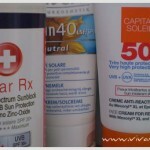 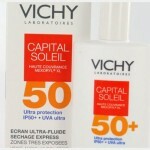 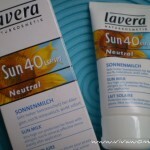 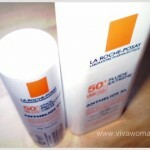 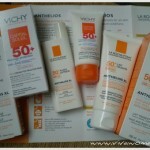 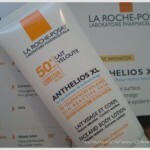 Why sunscreen is not enough at midday? 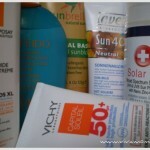 Can sunscreens double up as moisturizers? 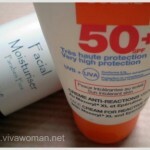 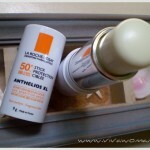 Sunscreen before or after moisturizer? 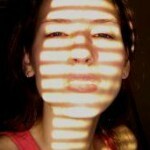 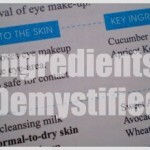 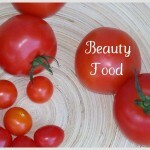 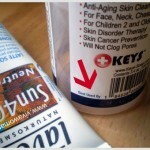 Anti-aging: chemical or physical sunscreens? 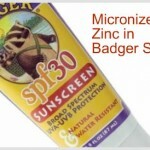 Is Zinc Oxide the best sunscreen ingredient? 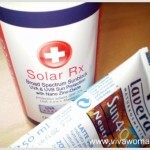 Is sunblock different from sunscreen? 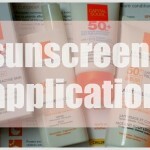 What’s the correct sunblock dosage? 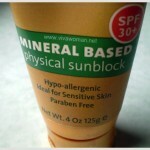 What’s in a good sunblock?